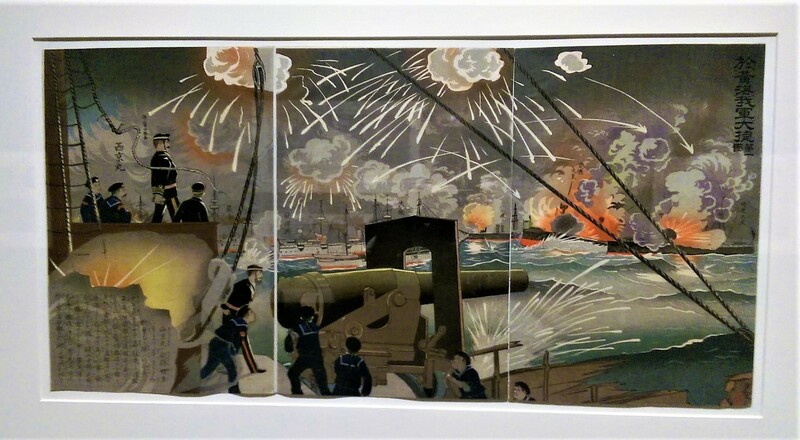 Bradley M. Bailey, Flash of Light, Fog of War: Japanese Military Prints, 1894-1905. Chapel Hill: Ackland Art Museum, The University of North Carolina at Chapel Hill, 2017. And exhibition at the Ackland, October 6, 2017-January 7, 2018. An original and fascinating exhibition of Japanese woodblock prints, highlighting with jingoistic relish the rise of the Japanese military. Artistically, aside from the purely historical context, the prints highlight fog, smoke, exploding shells, searchlights, bursts of red and exciting activity. Also in the Ackland, meet No'om of Palmyra (Tadmun), Syria. 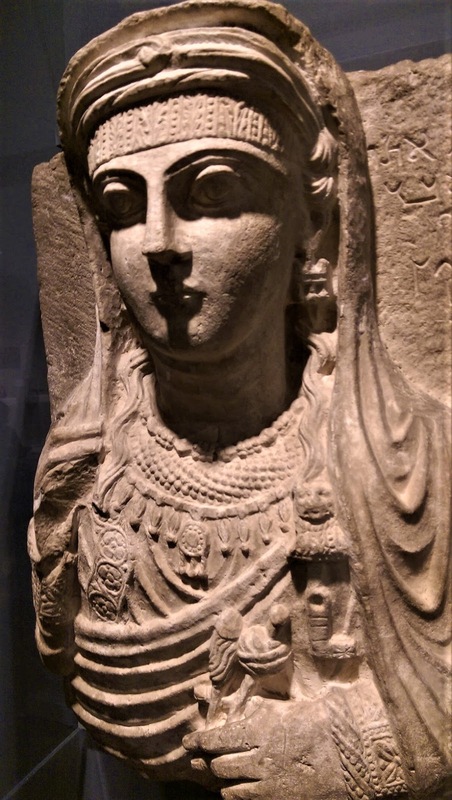 Her age is about 1,850 years. Can you dig?